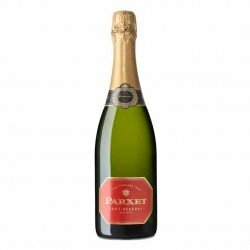 Cava is one of the main products of Spanish gastronomy and, although it is generally produced in Catalonia, there are also those from La Rioja, Aragón, Extremadura or the Valencian Community. Obviously, each has its own nuances, but there is a characteristic shared by all, the bubbles. Thanks to this sparkling touch, the cava becomes one of the best accompaniment to cured Jamón, resulting in to what is known as "pairing by contrast". In Enrique Tomás, as jamón experts, we recommend to combine the jamón with sparkling wines or some cava because thanks to them the taste buds open much more, so you will experience a sensation of incomparable freshness. You'll enjoy every slice like it's your first! That said, we will show you which cavas we have specially selected for you so that you can decide for yourself which product best meets your wishes. There is a wide range of wines on the market and each variety has its own flavour, aromas and nuances. In Enrique Tomás we are in favour of renewing our range of wines and cavas every two years, because we want to make sure we always offer you the best ones. Dry cured meats are our specialty but we want you to combine them with only top-quality products. 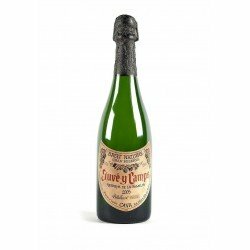 Choose your favourite cava! Before explaining to you which are the particularities of cava, it is worth mentioning that there are two types of pairing, the pairing of accompaniment and the pairing by contrast, within which the cava is integrated. 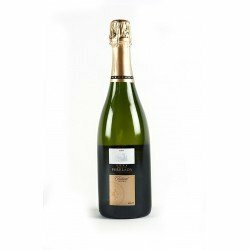 Cava is the main representative of this type of pairing and thanks to it we can distinguish the taste of both ham and cava. 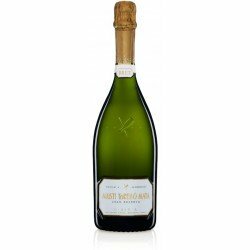 When you drink a little of this last one or of certain white wines you will notice a pleasant sensation of cleanliness in the palate which will allow you to enjoy the delicacy of the food and drink equally, no taste will stand out above the other. 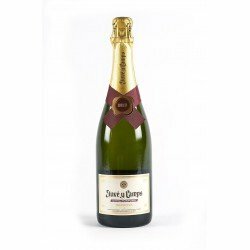 Thus, Cava Brut is one of the best choices to pair with Jamón Ibérico and Jamón Gran Reserva but it is not the only one, the cavas with more ageing time fit equally well. With this pairing, the taste of the Jamón is fused with that of the wine, giving rise to a unique one. The red wines and some white wines are the typical drinks of this accompaniment. However, it should be borne in mind that not all dark wines are good companions of Jamón. The intensity of some of them can diminish the nuances of the flesh.